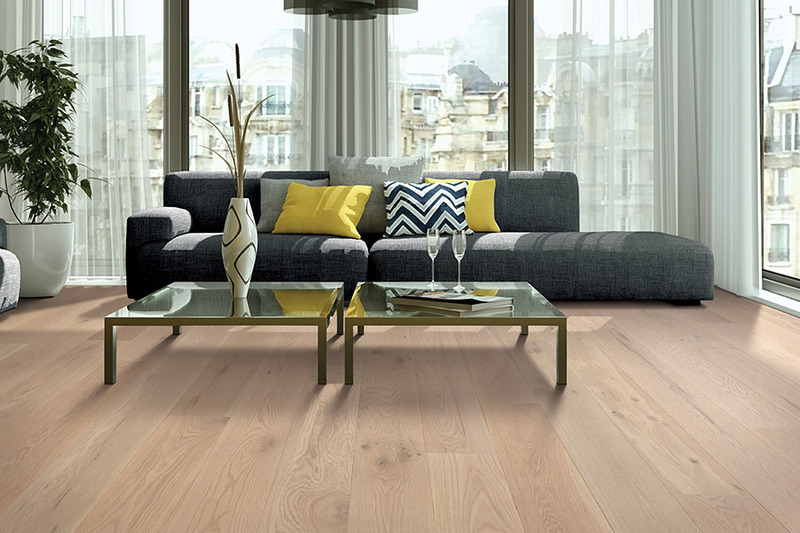 When it comes to hardwood floors, you have two options: solid wood or engineered wood. 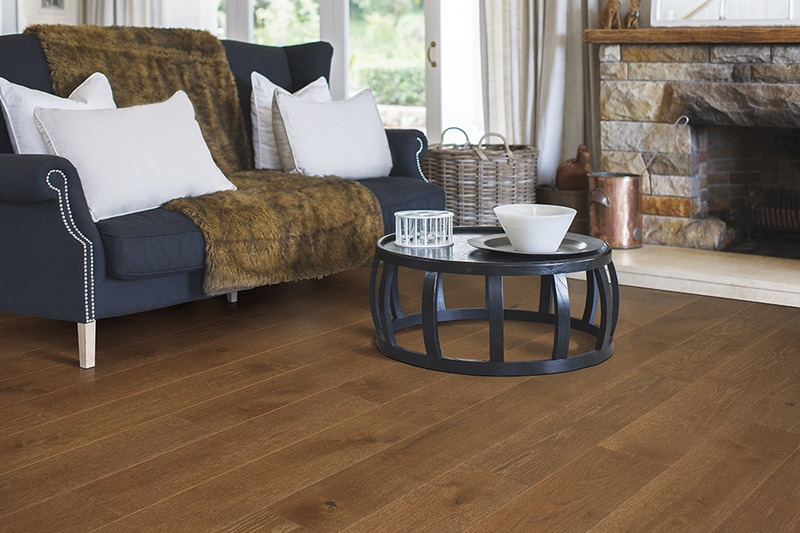 Solid wood is the longest lasting option. 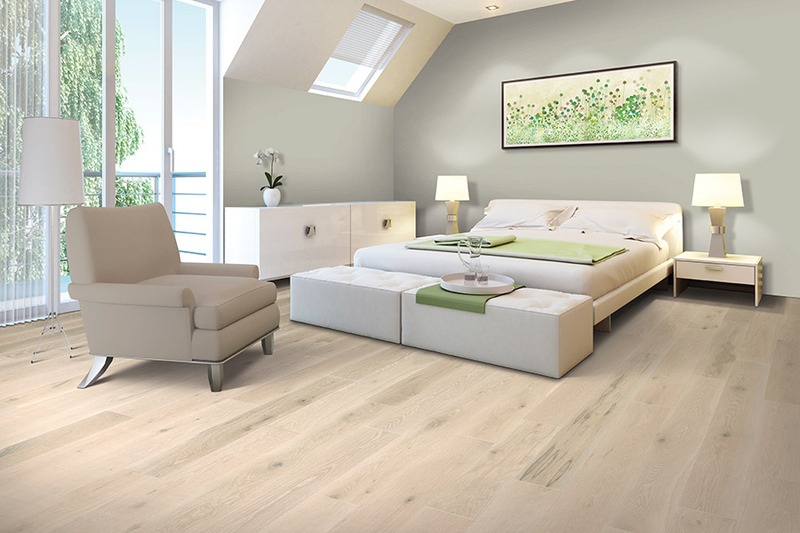 However, engineered wood is extremely durable as well. 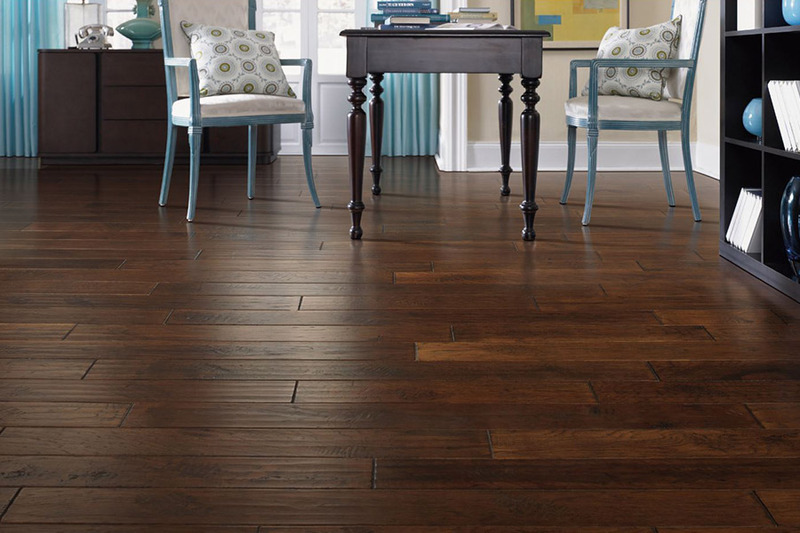 Hardwood floors can be refinished several times, and engineered floors at least twice. 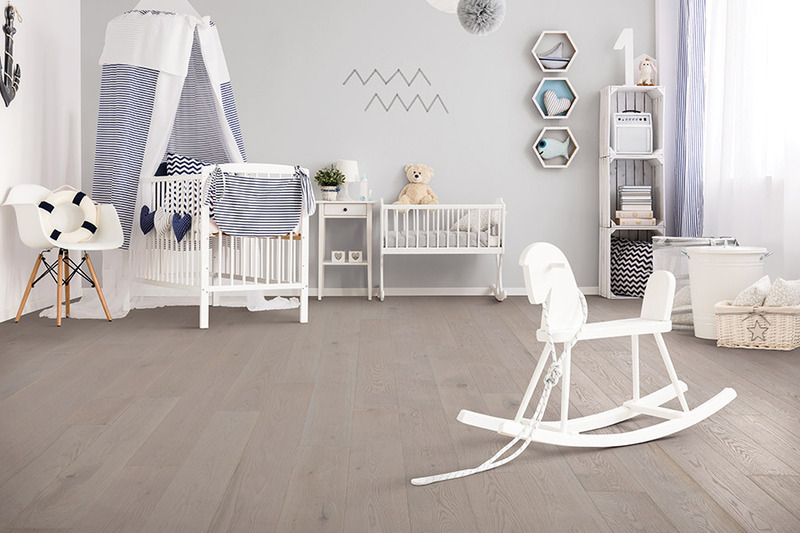 Because of this, you have the opportunity to change the stain color and finish of your floor as the decor of your home evolves. 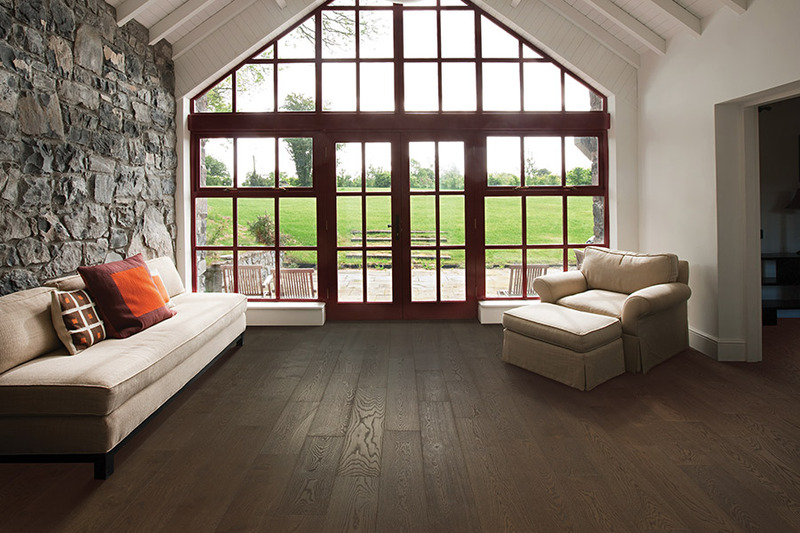 However, not all hardwood flooring is created equal, and selecting a product isn’t simply a matter of choosing a preferred color. A range of other factors can have an impact on both aesthetics and performance. 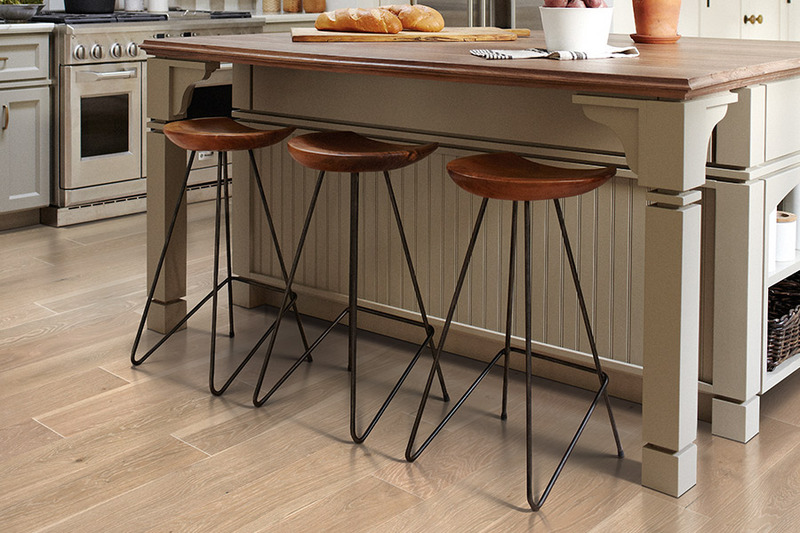 Speak with a Conklin Bros. flooring specialist to find out exactly which flooring option will be best suited for your home.